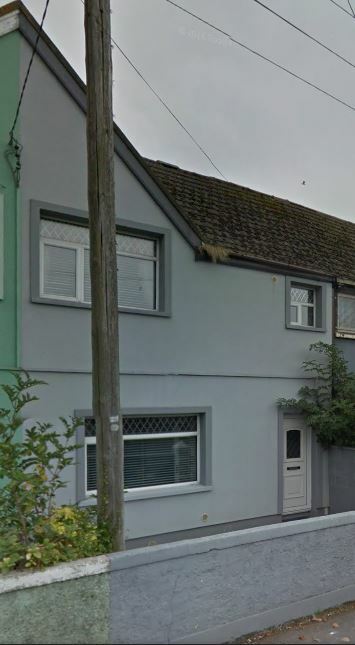 I need the front of a 2bed terrace house repainting in Grey/White (2 coats). The house is a standard 2 storey town house in Limerick city. I also need the gutters cleaned before painting. "farnan2016" has marked this job as complete. We encourage you to review "farnan2016" as these reviews help other users in their selection of employers.